Module D2, The Shrine of the Koi Toa for Savage Worlds, is complete. 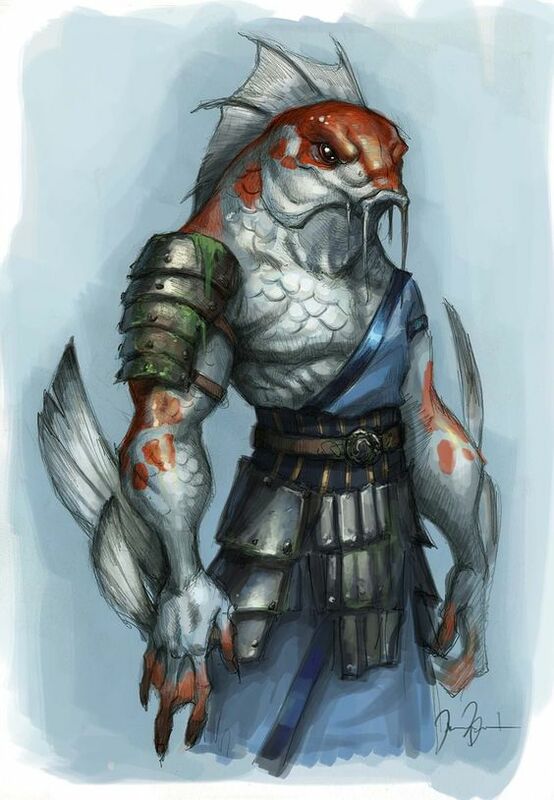 Here’s a cool pic of how I envision the Koi Toa to appear. The Koi Toa worship Father Dagon and Mother Hydra. This shrine is a shrine to Mother Hydra. 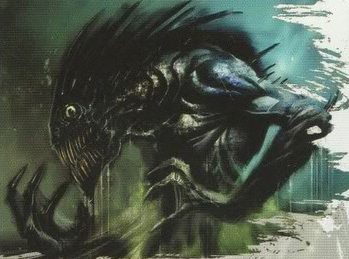 She looks like this. And here is the module with Bestiary and Magic Items converted to SW.
I’ve also included a Lightning Thrower named Tei Zu La. His stats are here. He can serve as an interpreter for the group in case the Sifu wants to run it that way.